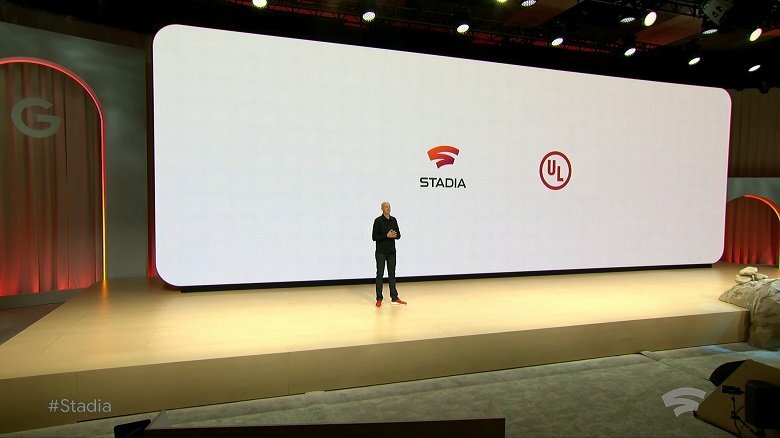 Last week Phil Harrison, VP of the Google, announced Google’s Cloud Gaming project called Stadia at the yearly Game Developers Conference. There are many other services which provide cloud gaming services already. But when it is Google, expectations begin climbing. What Makes Stadia Better Than Other Cloud Gaming Projects? At the event, Phil Harrison explained why will Stadia perform better than current cloud gaming services. 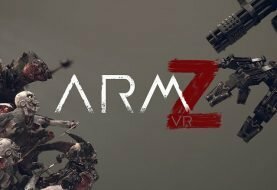 According to him, having a decentralized hardware structure can allow the creation of better and deeper simulations of game worlds. When you have an almost uncapped amount of computation sitting in a data centre that you can use to support your game design and ambition – whether it’s in vastly superior multiplayer, whether it’s in distributed physics, or massive simulation – there are things we can do inside a data centre that you could never do inside a discreet, standalone device. These statements are surely exciting. 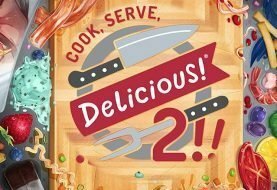 How will Google handle this project? Cloud gaming service is promising for the future. 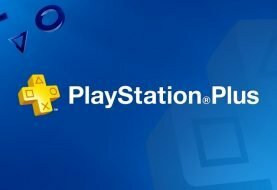 There many pings problems in the current cloud gaming projects. Google Stadia is aiming to solve this problem and bring a decent cloud gaming service. When Will Google Stadia be Accessible? 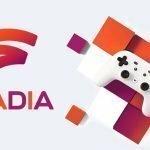 Further information regarding the Google Stadia project will be revealed in Summer. 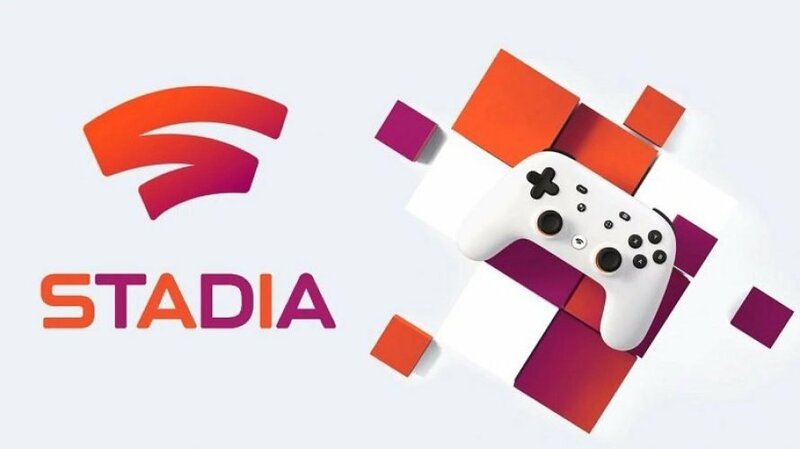 We will just have to wait a little more to see how will be Google’s cloud gaming platform Stadia.